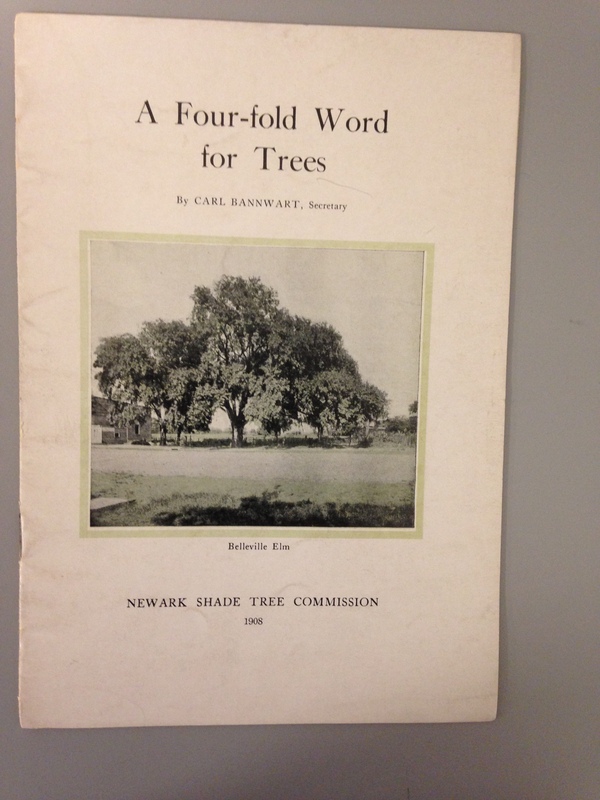 such as, courthouses, libraries and statues, but also healthy and attractive neighborhoods.This small booklet made it abundantly clear that shade trees were valued for many of the same reasons they’re valued today ! 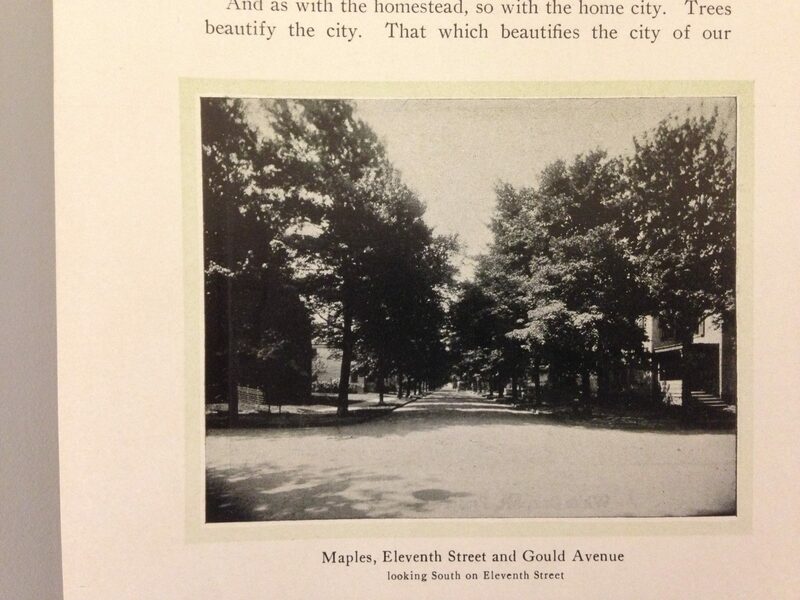 Among the reasons were: shade, increased property values and beautiful streets. The Newark street I live is lined with trees and I’m grateful for it.